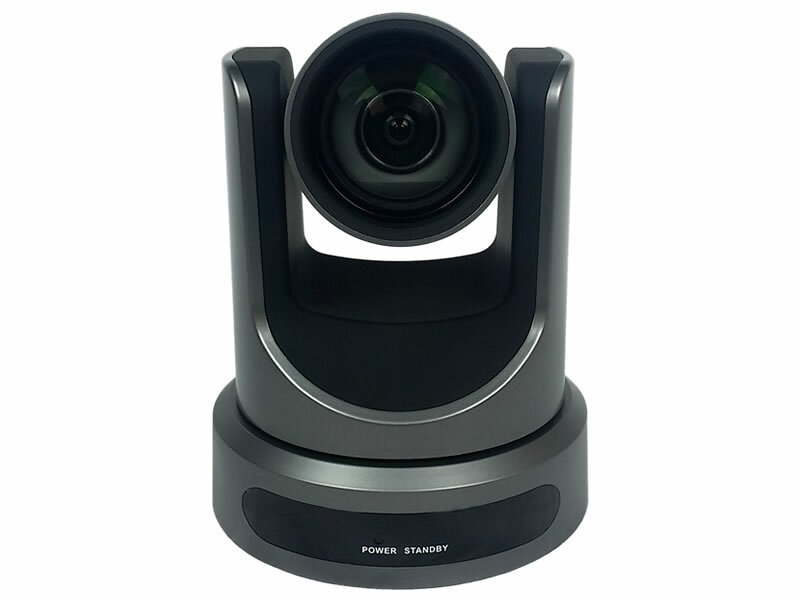 The PTZ Optics 20X-USB is a 1080p camera with 12X optical zoom for capturing both wide angles and long shots. With support for HDMI, and IP Streaming (H.264, H.265 & MJPEG) this camera is ideal for broadcasting high definition video signals for broadcast, recording or video conferencing applications. - 72.5 degree wide-angle lens. - High performance in low illumination situations and Wide Dynamic Range. - Full 1920x1080p HD Resolutions up to 60 frames per second. - 2D and 3D noise reduction with our latest “low noise CMOS sensor”. 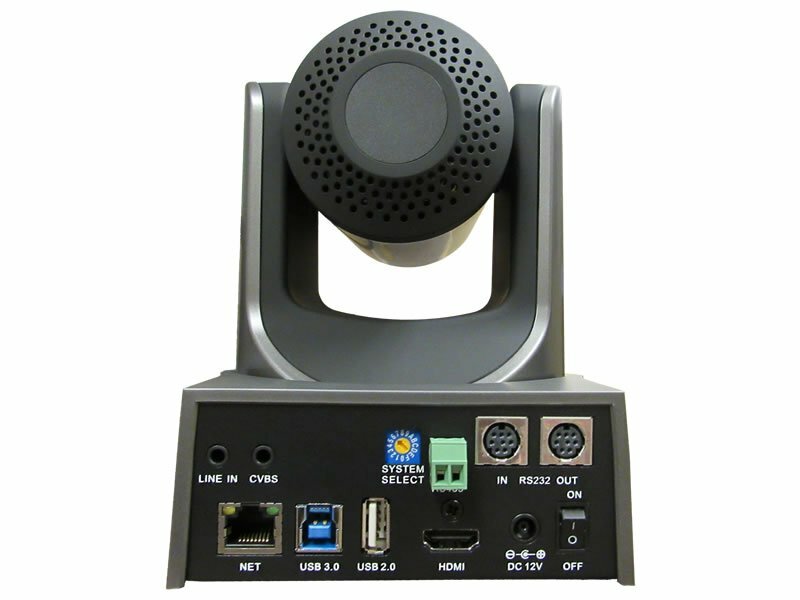 Crystal clear High Definition 1080p video with lossless 12X optical zoom letting you get up close to see and interact with your team. Every PTZOptics includes in/out RS-232 ports and a RS-485. These ports use VISCA commands to integrate with larger control systems such as Crestron and Extron. Camera include h.265 “High Efficiency Codec” IP Streaming along with h.264 and multicast streaming. Taking things a step further we offer our software open source so developers can customize any experience. The PTZOptics 12X-SDI can simultaneously send out 1080p video from HDMI, 3G-SDI and h.264 or H.265 IP Streaming for maximum flexibility. The 12X PTZOptics models offer a wide field of view with the ability to zoom into narrow a 6.9 degrees. Every PTZOptics camera comes with a HDMI video output capable of video resolutions up to 1080p. PTZOptics offers the industries best 3 Year Warranty. Repairs are handled in our USA repair center located outside Philadelphia, PA.